Seattle giving gardeners: Stop by a compost giveaway event to get up to ½ cubic yard (per household) of free bulk compost for your garden on a first come, first serve basis. Bring your own shovel and container to load and haul the compost. Time: 9 am – 3 pm or until the compost is gone. This entry was posted in Uncategorized on April 11, 2019 by Dianne. 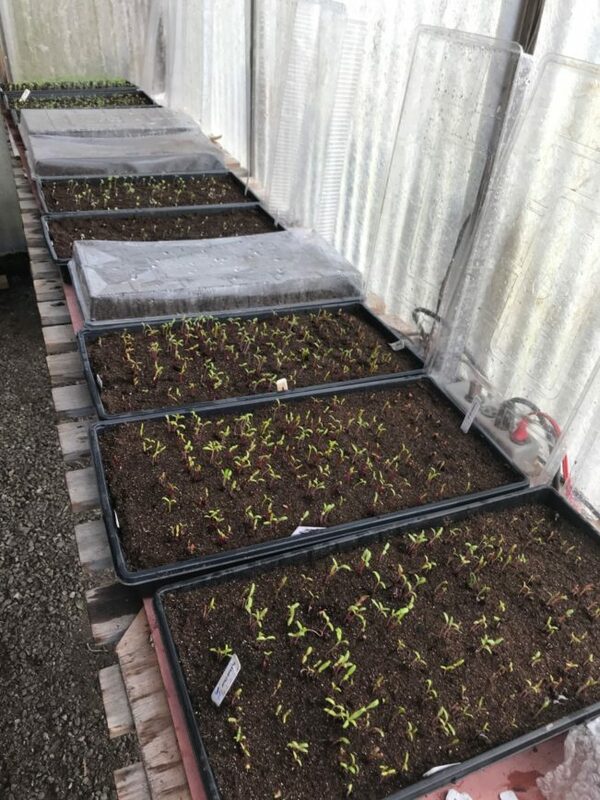 Assuming the weather continues with mild temperatures and sunny afternoons the greens — Asian greens of various types, a couple of kinds of lettuce, chard and kale will be ready to pick up at the Ballard location the weekend of April 5-6. Hope your beds will be as ready as the plants will be: they’ll need some protection from unexpected storms (such as row cover) and hungry slugs, snails, robins and crows. This entry was posted in Uncategorized on March 29, 2019 by Dianne. Check back for updates about pick up dates! It all depends on the weather. *Emails will be sent to everyone on the Seattle Department of Neighborhoods Giving Garden listserve. This entry was posted in Uncategorized on February 19, 2019 by Dianne.